Living the sober life can be complicated, but it doesn’t have to be. In the beginning it is easiest, and even best, to avoid situations where alcohol is going to be present. Being around others who drink can be difficult and trigger urges you don’t want to feel. Eventually you do have to stop avoiding and start living, and this includes going to parties and being around people who drink. Like I said, it doesn’t have to be complicated or awkward. In fact it can be just as fun being the sober person in the room. With cooperation from friends, drinkers, and sober people, everyone can join together for a night of good times and pleasant memories. 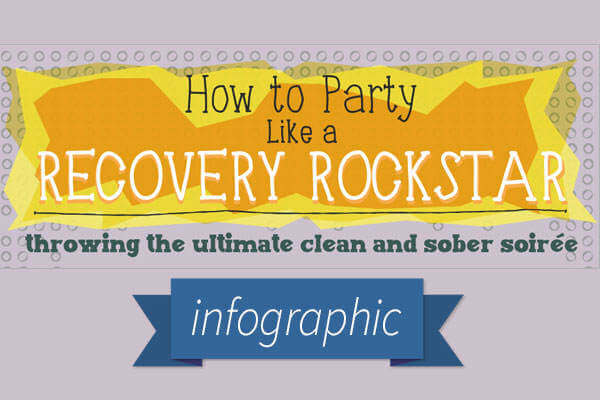 Here’s how to be around people who drink and how to help friends trying to stay sober. Being the only sober person in a room of drinking people can be frustrating. There are always going to be people who drink, but the experience you have around them really depends on you. Going into an event with a positive attitude and determination to have fun can make all the difference. Be upfront and honest to lessen the tension and help people see you as normal. You might not be drinking, but you can still have fun. Join in on the dancing, games, and conversations and laugh a little; I take that back, laugh a lot. When you aren’t drinking, you are completely aware of your surroundings and the people around you. Use your sober mind to really get to know people, and learn a little about yourself too. I would be lying if I said the alcohol won’t be tempting; it will be. I have found it is best to avoid parties centered on drinking. Ease into the world of alcohol again. 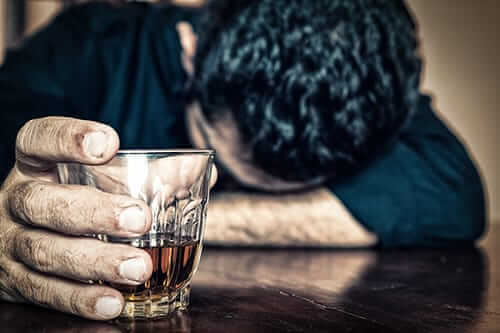 If people start getting wasted, it is time to leave with a kind “goodbye” and a friendly “thanks for the invitation!” I know that even when you feel prepared, the smell and easy access to alcohol can be overwhelming. I strongly advise bringing a friend for moral support and who plans on spending the night sober with you. I love hosting events and creating a safe environment for all guests invited. 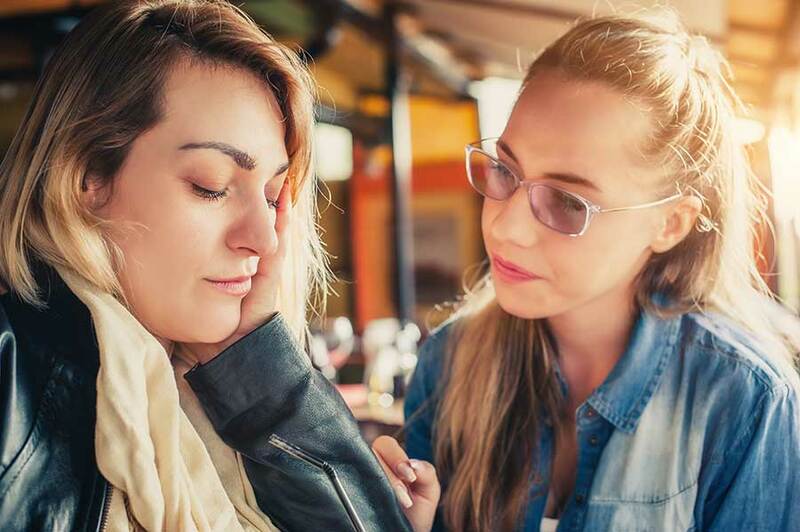 If you are the host and are close to the sober person, ask them questions before the event about what things would make them feel more comfortable. Invite a couple of other people who don’t drink to the event; many people don’t drink for personal, religious, or health reasons. Providing drinks that are both alcoholic and non-alcoholic is appropriate and shows a sober friend you care. I love a party that doesn’t have the focus on alcohol, and choosing activities, games, and food that are centered on a different element creates a relaxed place for everyone. Nothing is more annoying to ex-drinkers than to have people looking at them like they are a side show. Relax and treat them like you always have. Don’t worry about offending and certainly don’t tip-toe around them. While it is safe to have fun and enjoy a few glasses of alcohol, be respectful of the sober people around you. Don’t fling your drinks right in front of their eyes, and certainly don’t tease or belittle their decision to become sober. Compliment them on their success and choice to become sober. Try to keep them involved in the party, and never feel guilty for drinking in front of them; they won’t be judging you. When everyone is laughing and having fun, it won’t be obvious who is drinking and who isn’t, and that is the way it should be. PreviousDo You Have a Relapse Prevention Plan?